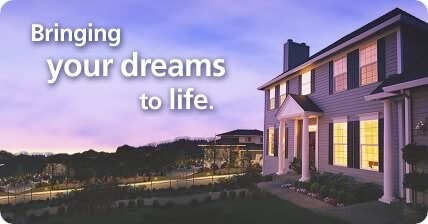 Victory Funding is committed to helping you find the right mortgage product for your needs. We understand that every borrower is different, and we offer a variety of products to meet your individual requirements. We make the process of securing a mortgage simple and straightforward by offering you the latest in mortgage products that enable you to make sound financial choices. Our experienced mortgage professionals are ready to help you through this challenging time in the financial markets. Call us today for a free consultation. We work hard to find the best home loan or commercial loan available in the market place. We are committed to integrity and professionalism at all times as we serve you. You won't go anywhere else once you have experienced our services first hand. Let us educate you, guide you and help you close your deal quickly and easily. Victory Funding will exceed your expectations! We offer Conventional Mortgages, Government backed mortgage products through FHA, VA and USDA, HECM Reverse Mortgages, and a host of portfolio products to meet your needs. We also offer Mortgages on investment property and commercial property through our vast network of lenders. Contact Victory Funding to find out more about the products and services we provide.